Would you like to add extra textures to your CnC? With Cattle and Crops Textures Mods it can be possible. 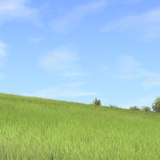 In our site you will find a wide range of Cattle and Crops Textures Mods free files to boost your game and get any texture that you prefer. Your farm can look way better with new prints and color, so why not to make it possible? 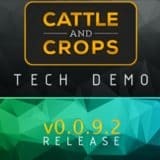 If we got your attention, click on Cattle and Crops Textures Mods download and try it within few seconds. Don’t miss your chance to improve your game without much effort. CnC Textures mods are an easy way to turn your farm to the one you were always dreaming about. 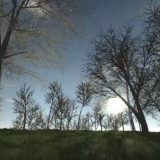 Exclusive graphics of CnC Textures mods free examples will provide you with more options than you can imagine. For this reason make it possible right now – press on CnC Textures mods download. Color your farm right now!